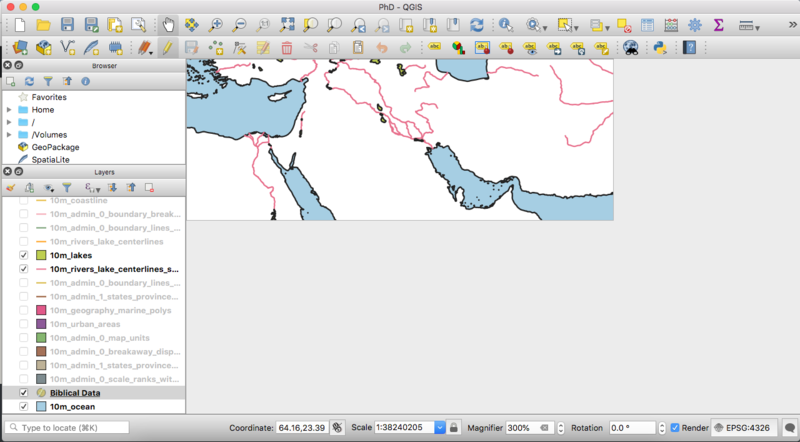 In this screenshot of QGIS, you can see that the map is not filling the window. I have tried resizing the window in various ways. Am I missing something obvious, or is this a bug? This is a bug. Install an earlier version or wait for it to be fixed. Update: This Mac-specific bug brought attention to the fact that the QGIS has not been as well supported as for Windows as for MacOS. There is now a MacOS specific bug fixing campaign. I have the same (OS X 10.11, Qgis 3.2.2). What I'm doing is opening a new map window (View / New Map View), anchoring it to the top or side edge, resizing it and closing it again. This causes the original window to return to its normal size. Works for me. 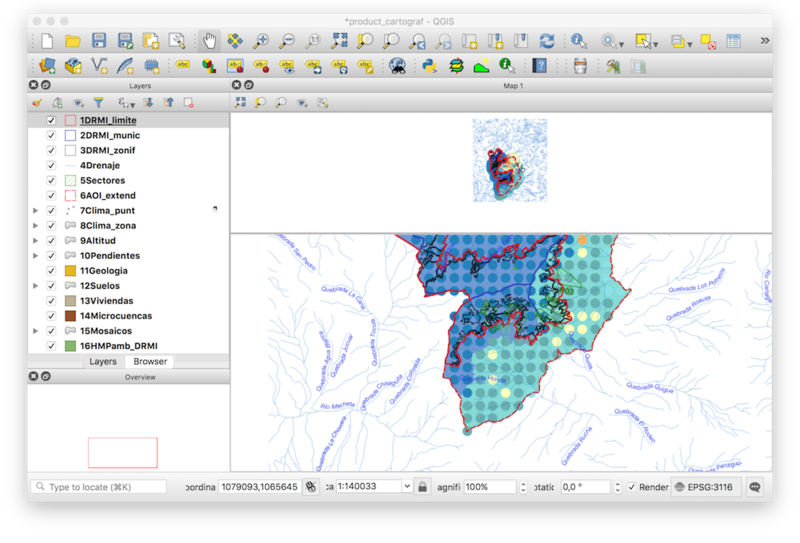 I have compiled QGIS with Macports. Open any panel, resize it a little bit, then close it, the map view will be normal. Works for me. If I change the size of the layer panel, the problem goes away. Same thing in a print layout, just change the size of the right side panel and it goes back to normal. Resizing the panels, and the entire window, did the trick for me. A tad weird, but possibly the result of the version upgrade...important for me, as I have a 30" monitor, and I need to do big maps. Not the answer you're looking for? 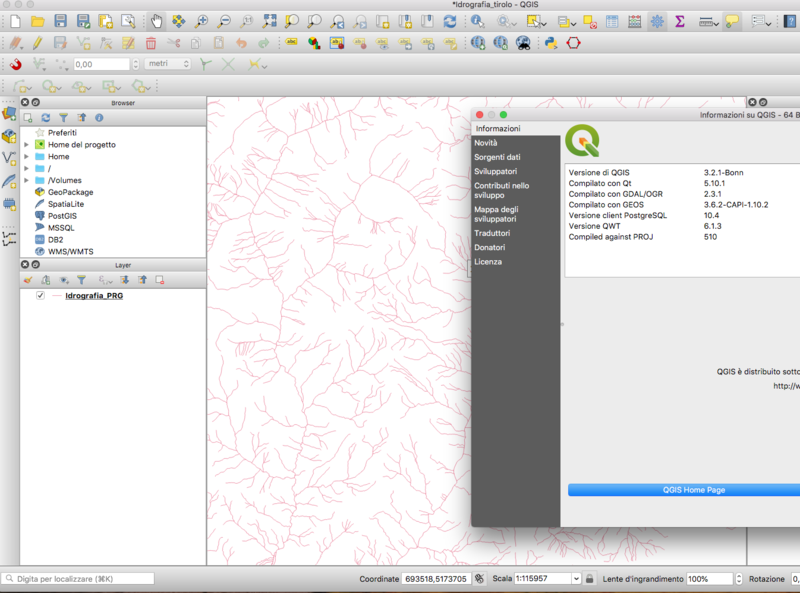 Browse other questions tagged qgis mac qgis-3.2 or ask your own question. Where to download qgis 3.0 for Mac to avoid the 3.2 bug? Loading label information from a QGIS syle file (.qml)?